A tech startup fund is spending big bucks to test UBI stateside. 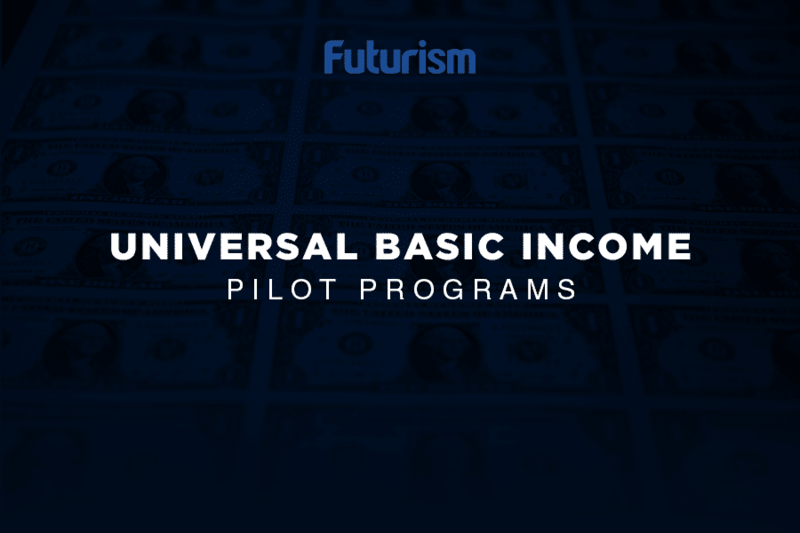 Startup incubator Y Combinator is expanding their research into the benefits of universal basic income (UBI). In a new blog post published on the company’s website this week, they reveal their plans to pick 3,000 individuals from two states at random to receive a monthly cash handout. 1,000 participants will receive $1,000 per month for a period up to five years, while the other 2,000 will receive $50 per month, serving as the control group. This study will draw on lessons learned from the one-year project that Y Combinator recently carried out in Oakland. The sample size used in that experiment was too small to offer up the desired insights into UBI, but its goal was primarily to establish the proper procedure for this large-scale trial. Y Combinator hopes to find out how basic income can help people respond to economic instability and uncertainty, or perhaps even find alternatives to UBI that achieve the same purpose. The overarching goal of this trial is to advance the debate about the future of work. Silicon Valley is certainly being vocal when it comes to UBI. The likes of Facebook founder Mark Zuckerberg and Tesla and SpaceX CEO Elon Musk have shared their support for the idea, along with others. Despite this support, however, UBI isn’t the kind of policy that can be put into place without extensive testing. Other trials are already in the works in countries like Scotland, Canada, and Finland, and unlike Y Combinator’s study, those projects have government support. With millions of people at risk of unemployment due to advancing technology, any and all potential solutions to keep these people above the poverty line are worth considering.